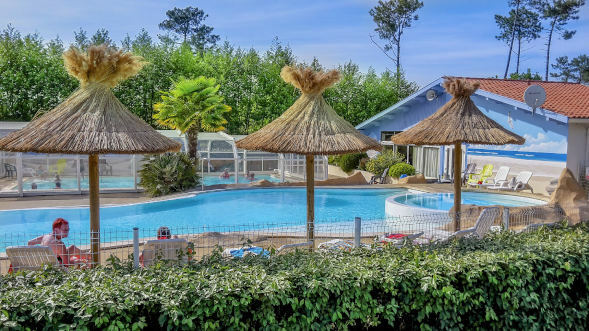 Perfectly located on the edge of Biscarrosse Lake, our l’Arbre d’Or campsite in the Landes is open from April to October and invites you to unwind between ocean, dunes and pine forests. 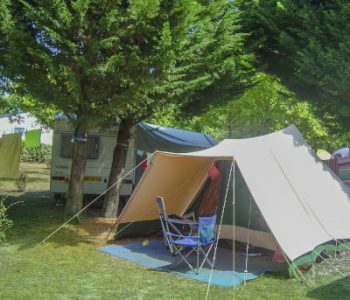 Our large pitches with trees and comfortable mobile homes await you for a relaxing holiday in the sun of the Atlantic Midi. Wifi is available throughout the campsite. 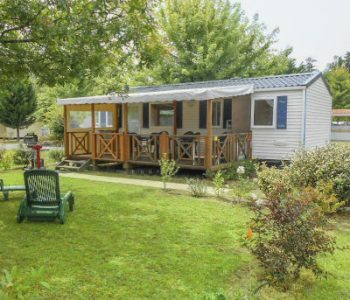 We have a wide range of rentals available for every budget and all your vacation needs: for a family holiday, a trip with friends or a couple’s getaway, l’Arbre d’Or has cozy and intimate bungalows with one bedroom, 2 and 3-bedroom cottages and mobile homes, as well as a large 40m2 mobile home with 4 separate bedrooms that can sleep up to 10. 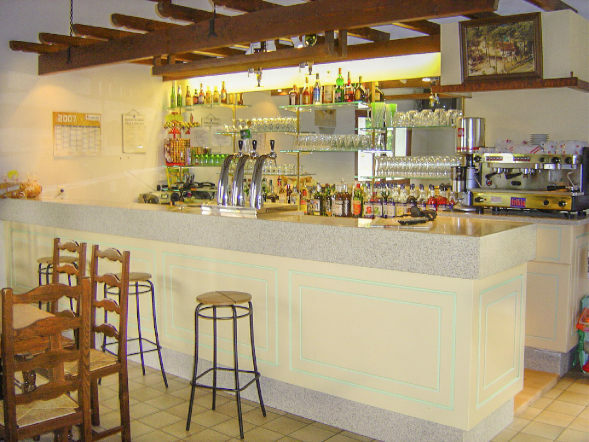 We have many services available to make your trip a great one: a 4-star campsite, l’Arbre d’Or provides communal grills, a grocery store, a bar-restaurant, and a game and television room. 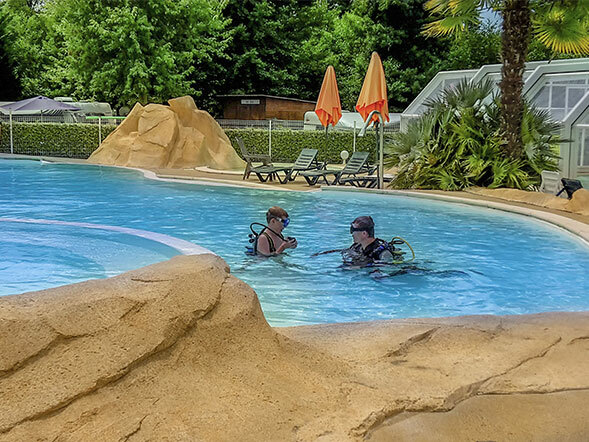 Perfect for a family vacation, we at l’Arbre d’Or also provide a variety of recreational equipment: playgrounds for children, a multi-sport field, ping-pong tables with paddles for rent and a boules pitch. You will also have access to a full-service pool area with outdoor heated pools from the end of May to the beginning of September, and an indoor heated pool that is open from April to the end of October. 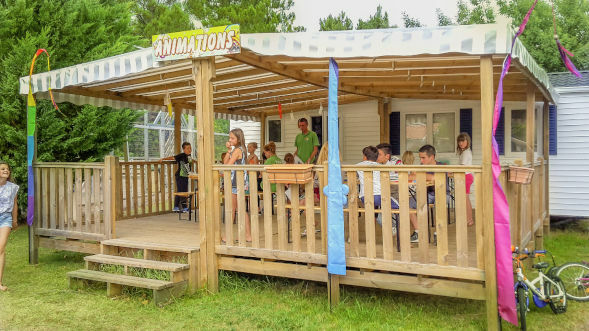 A family-friendly campsite, we at l’Arbre d’Or are dedicated to making unforgettable holidays happen for young and old. 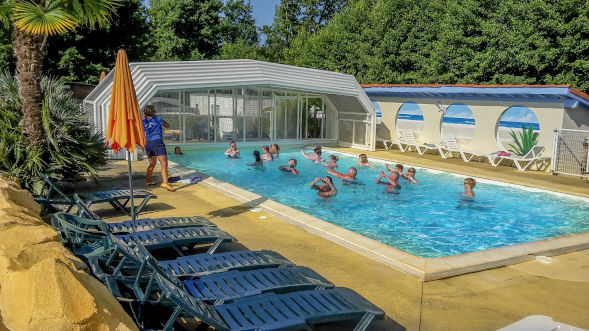 We offer a variety of activities in high season: sports tournaments and fitness or aqua aerobics classes for adults, as well as many games and workshops for children at the mini-club and teen club. During the evening, our team hosts welcoming themed meals, bingo games, concerts and disco nights. 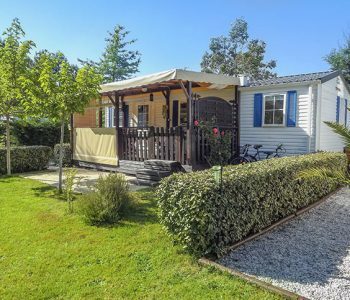 On the edge of Biscarrosse Lake, the l’Arbre d’Or campsite is the perfect place to discover everything the Landes coast has to offer. On the other side of the lake, the resort town of Biscarrosse-Plage follows the Atlantic coast for 5km of sand beaches. There are 4 beaches to discover, from the family-friendly to the pristine. The central beach, with lifeguards and various services, clubs and shops, is perfect for families with children that want to play and swim. Lovers of surfing and wide open spaces will prefer Vivier beach, more to the north. 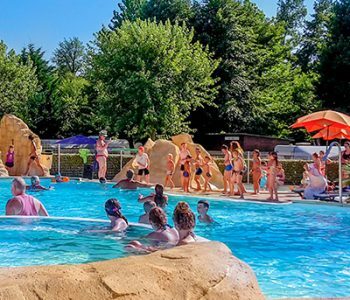 Right next to the campsite, the freshwater Biscarrosse and Parentis Lakes are also a great place to play and relax. The lake, known for its role in the history of sea planes, is today home to a large marina and recreational zone with water sports, family-friendly activities, and a water park with water slides, trampolines and bounce houses. 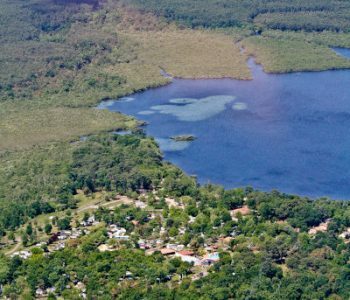 This relaxing nature reserve is surrounded by hiking and bike paths that cross the pine forests. Known for its waves, surfing spots, lakes, pine forests and dunes, the Landes department has much to offer for vacationers. Between lazing next to the lake or rounds of surfing, take the time to discover the region’s incredible natural and cultural heritage. Just a few steps from l’Arbre d’Or, you will discover typical Landes architecture and traditional fairs in Parentis-en-Born: don’t miss the Ferias in August! On the south side of the lake, the preserved village of Sainte-Eulalie-en-Born is a stop on the French Way of the Camino de Santiago. 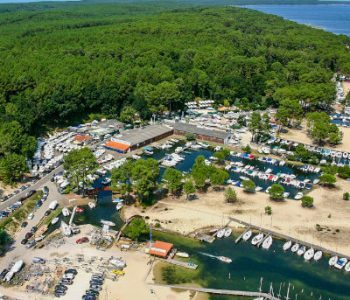 The main tourist sites of the Landes are easily accessible from the l’Arbre d’Or campsite: at less than hour away you’ll find the Dune of Pilat, the Bay of Arcachon, and the Lighthouse of Contis.